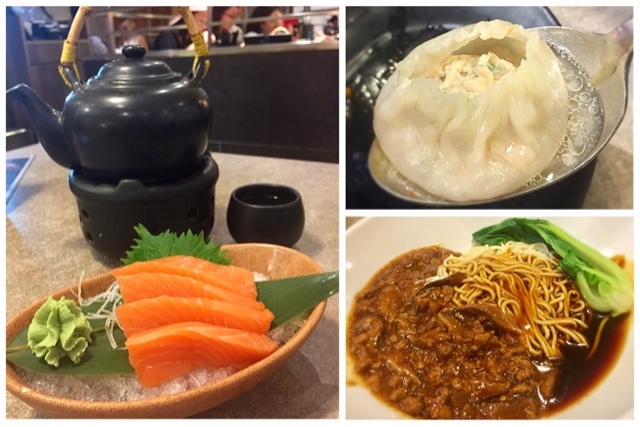 Ju Hao, MOF My Izakaya and Danro Hot Pot all in one restaurant - a Must Try! 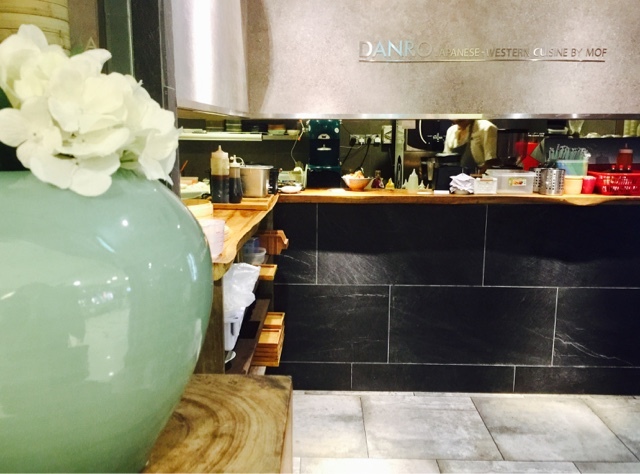 The latest dining concept introduced by MOF blew me away! 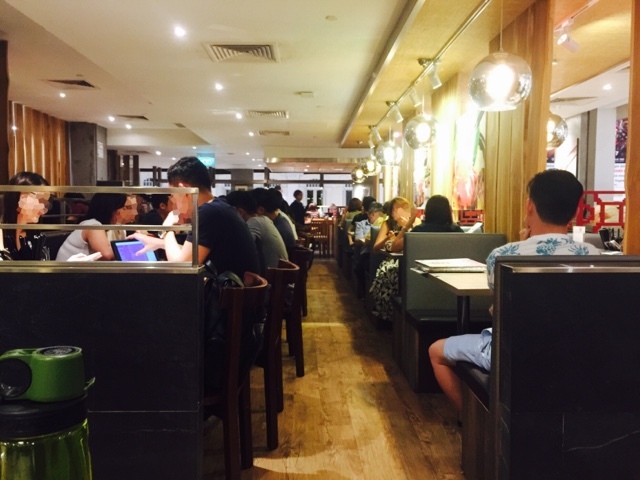 Diners are presented with Western, Japanese and Shanghainese menus. 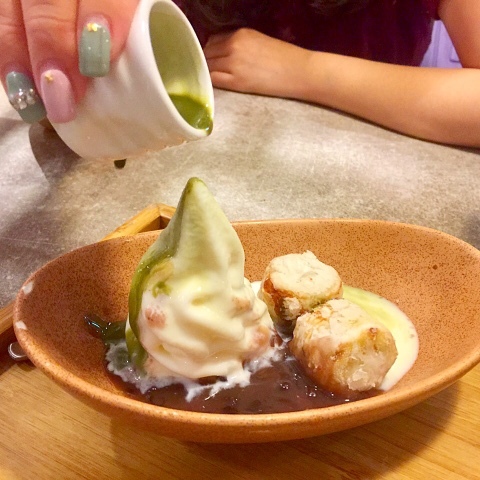 This was the first time I got to try delicious Shanghainese Food, Japanese Sashimi and Matcha dessert in a restaurant setting and it was not a food court concept. Legit! My sister and I had just finished our Yoga class in Bugis and we were heading to Ju Hao. We wanted to see which restaurant was so brave to compete with DTF and Crystal Jade La Mian. We were very confused with the posters because we saw Danro and Ju Hao stating the same address #02-45. 0245 sounds like a nice number? We were even wondering if one of them has closed down and the shopping mall management had forgotten to change the poster. 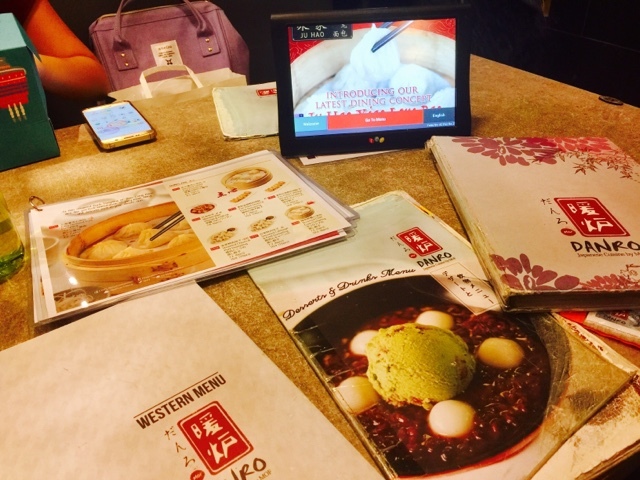 When we finally found Ju Hao, a waitress kindly redirected us to Danro main entrance. She assured us that we could order Ju Hao in Danro. I was very excited! 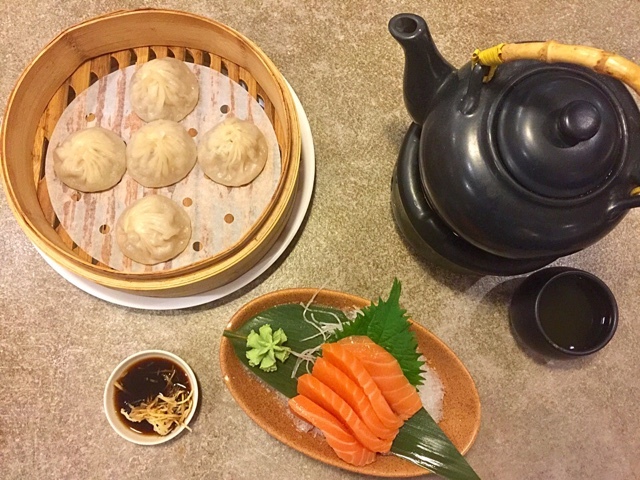 Juicy Steamed Pork Dumpling Xiao Long Bao with sashimi??? The first order to arrive was my less than S$2 green tea. 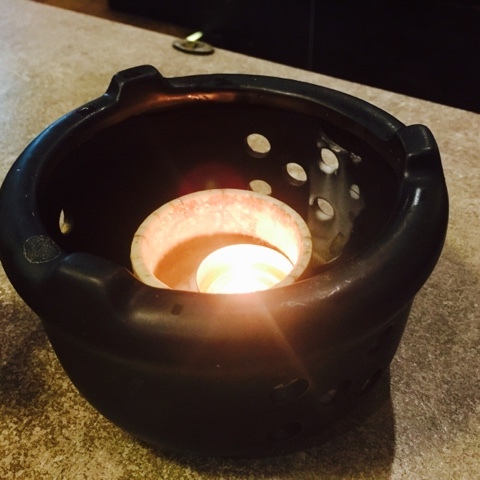 This restaurant had already given me a very good impression with their entire pot of green tea served with a tea light - very thoughtful. The sashimi from MOF My Izakaya was fresh. My sister felt that although it was fresh, it lacked the firmness and sweetness of another type of sashimi she had tried in other restaurants. 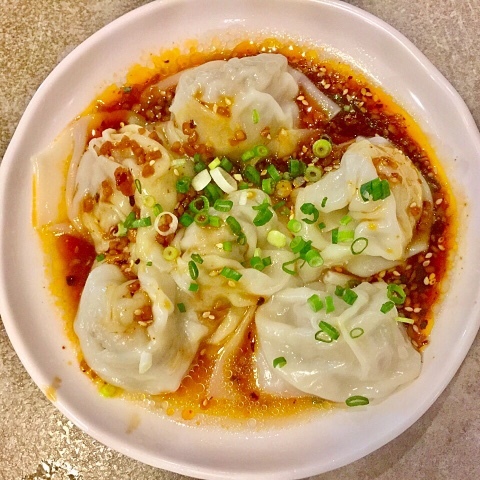 Xiao Long Bao makes or breaks a Shanghainese restaurant. I have visited many DTF and Crystal Jade wannabes and they were usually a let down. 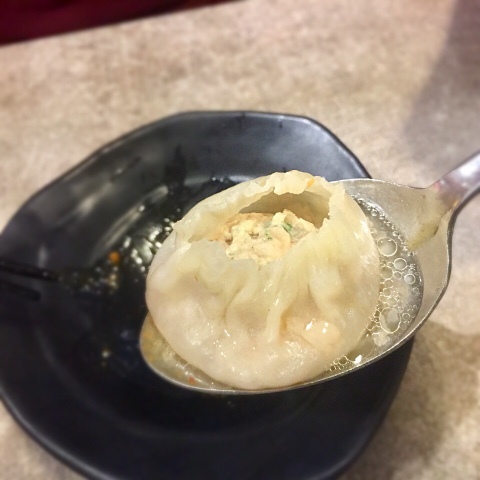 Ju Hao surprised me tremendously with their plump Xiao Long Baos, filled with a lot of soup, and yet the skins did not break. Amazing! Very delicious! 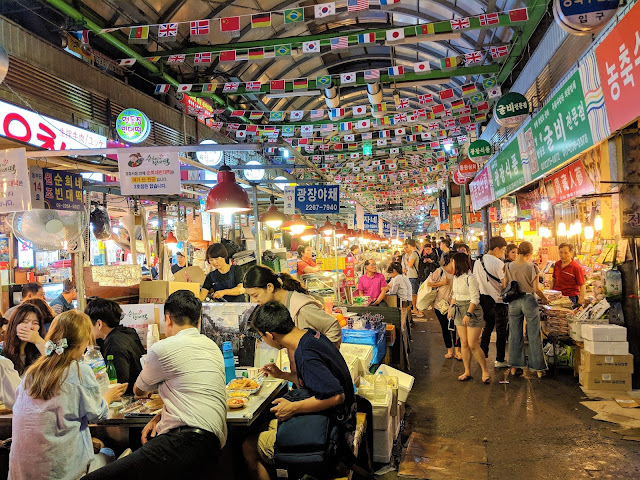 Ju Hao originated from a humble stall in Lavender Food Square. I am a fan of DTF Hong You Chao Shou because of its vinegary, spicy and tasty sauce. Ju Hao's version paled in comparison because the sauce was too sour. It lacked salt and spice. The quality of the wantons was good. The skin was very soft and the meat was very juicy. I hope that they are able to improve their sauce and the dish will be perfect. 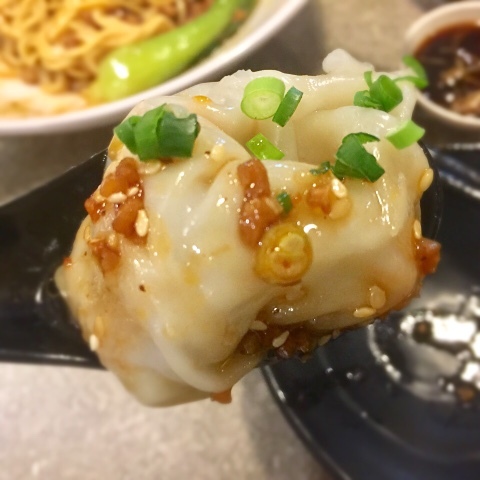 Although the wantons in chilli oil was not comparable to DTF, I would still order it the next time because it was still delicious. The meat was very yummy. 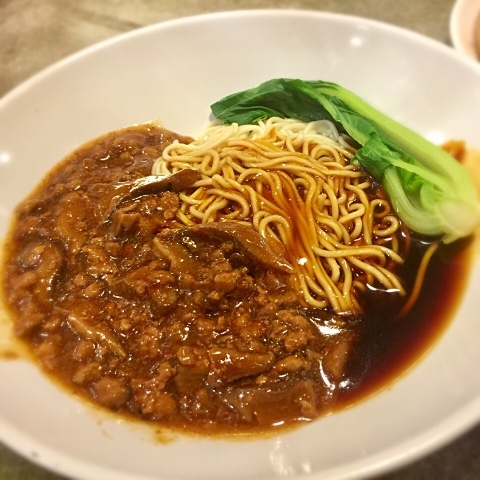 The Mushroom Minced Meat Noodle was a dark horse. It was very delicious and the flavours of the dish won many other restaurants. The noodles itself was excellent. 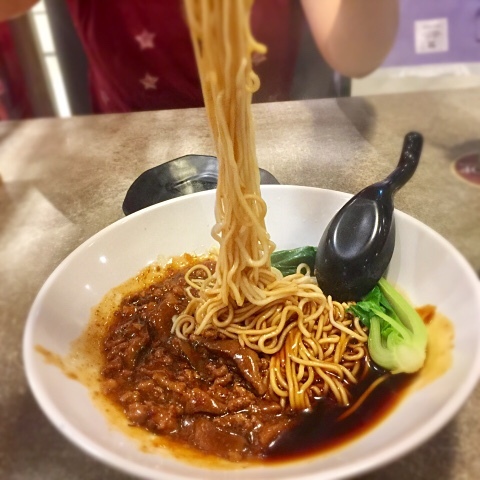 It was not too starchy and we finished the minced meat noodles very quickly and savouring every bit of the tasty sauce. 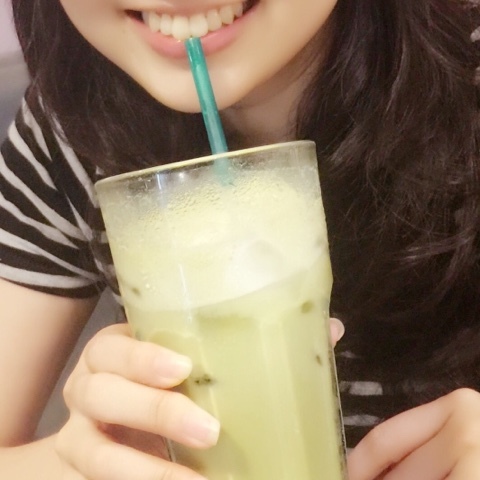 I am not a fan of Matcha Latte because I always find it too rich and sweet. Surprisingly, MOF Matcha Latte was very nice. 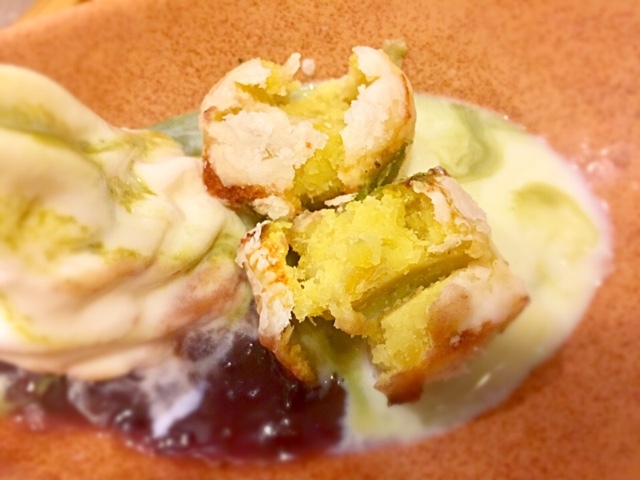 The most enjoyable part of my dining experience was that I could order a JAPANESE dessert after my Shanghainese cuisine. 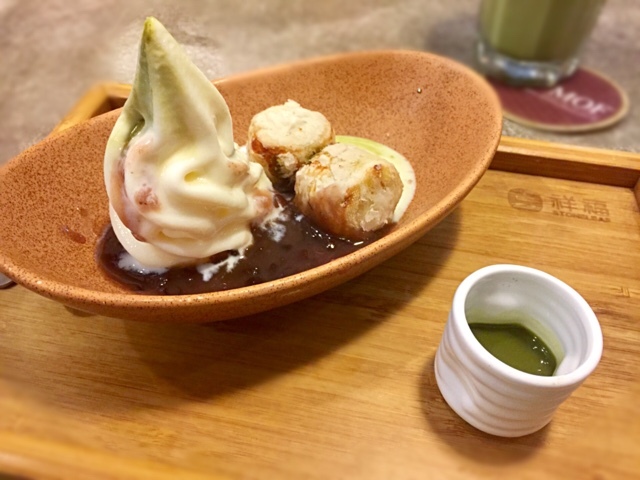 The Matcha flavour ice cream with sweet potato is a Must Try because everything went very well together - the hot Matcha sauce, the warm, crispy sweet potato, sweet red beans and soft serve ice cream. The Matcha sauce flavour was just right. It was not overly bitter nor diluted in flavour. It was also very fun to pour it over the ice cream ourselves. We could also control the amount of Matcha flavour in our ice cream. The Japanese premium sweet potato was definitely the star of the dish. They were crispy on the outside and extremely soft and sweet on the inside. I could not get enough of this dessert. Thumbs up! 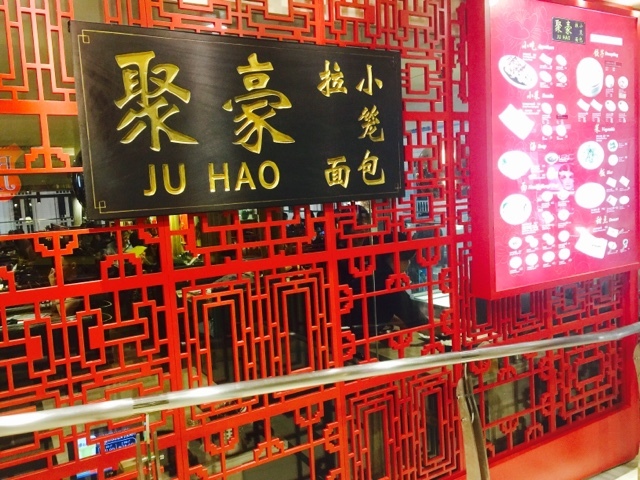 The prices for Ju Hao was lower than DTF and the food quality of the items that we ordered were also on par. Overall, for the interesting combination of having sashimi, dumplings and Matcha dessert, we did not pay a bomb and I cannot wait to be back!